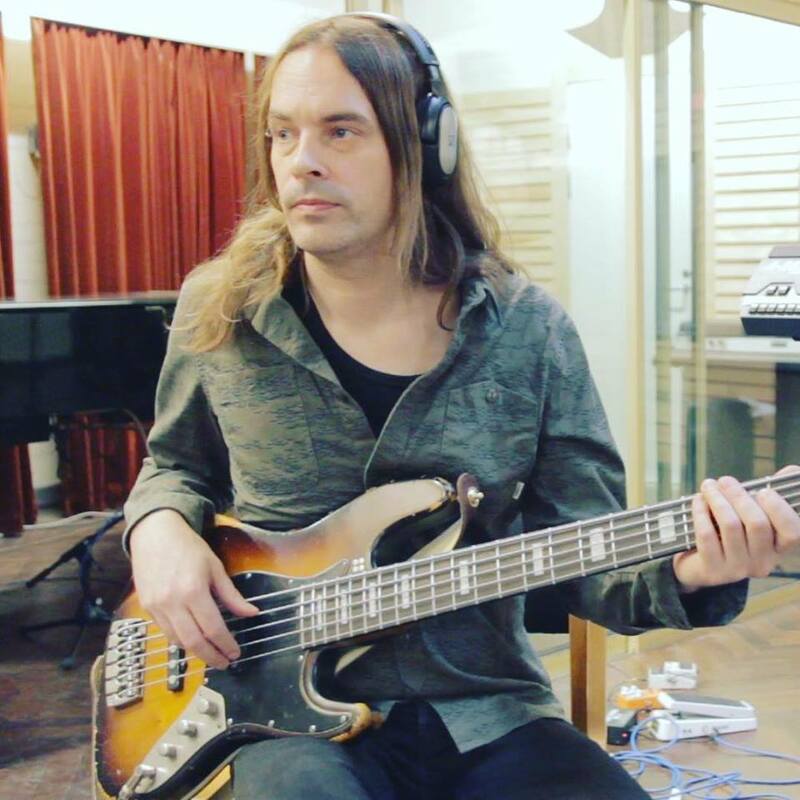 Finnish super group FLAT EARTH, featuring former HIM members Mikko “Linde” Lindström (guitar) and Mika “Gas Lipstick” Karppinen (drums) alongside ex-AMORPHIS bassist Niclas Etelävuori and POLANSKI singer Anttoni “Anthony” Pikkarainen, has recently posted a new lyric video for ‘Subhuman’ track, taken from their “None For One” album. The video is created by Mohsen “Stargazer” Fayazi at Stargazer MultiMedia. “Given Time” is the third single taken from FLAT EARTH‘s debut album “None For One”. This song in particular comes with a special meaning for the band. With the official music video for “Given Time” the band has captured the message and feeling of the song perfectly by creating a sense of distance, sadness and melancholy in placing vocalist Anthony at more separate locations and away from everyone else. The eagerly-awaited debut album of FLAT EARTH will be released on November 09th. Entitled “None For One” the eleven tracks deliver a magnetically melodic sound and are thoroughly permeated by vocalist Anthony’s passionately melancholic overtones. FLAT EARTH delivers in the same parcel both – the beauty and the beast. FLAT EARTH – feat. ex members of HIM and AMORPHIS – have announced “None For One Finland Tour 2018”. See the shows and details below. The eagerly-awaited debut album of FLAT EARTH, entitled “None For One” will be released on November 09th, 2018. The album includes the eleven tracks deliver a magnetically melodic sound and are thoroughly permeated by vocalist Anthony’s passionately melancholic overtones. FLAT EARTH delivers in the same parcel both – the beauty and the beast. FLAT EARTH have just recently inked a deal with German label Drakkar Entertainment for Europe, excluding Finland, which will be handled on the band´s own label SUUR ETIKETT. On November 09th the eagerly-awaited debut album of FLAT EARTH will see the light of day. Entitled “None For One”, the eleven tracks deliver a magnetically melodic sound and are thoroughly permeated by vocalist Anthony’s passionately melancholic overtones. The band delivers in the same parcel both – the beauty and the beast. Check out the artwork (created by the amazing Minna Niskanen) and tracklist for “None For One”. 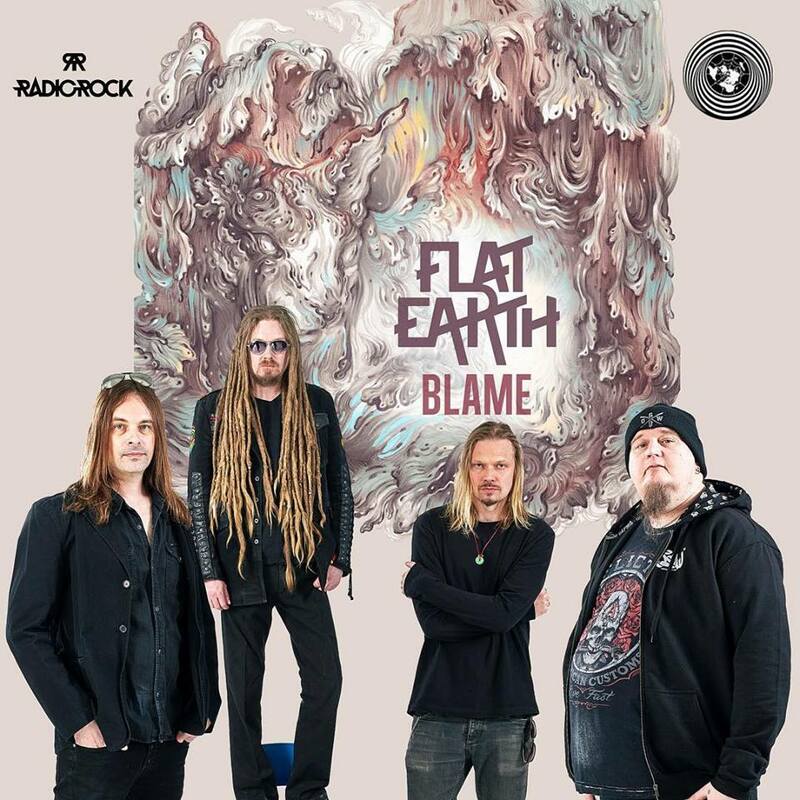 Although some of the musicians can look back on impressive careers, Flat Earth can be seen as a new beginning and isn’t intended to be carried by just the previous achievements of single members. Flat Earth do not want to be another self-titled “supergroup”, let alone sail in the slipstream of the past – instead they want to step into the light.